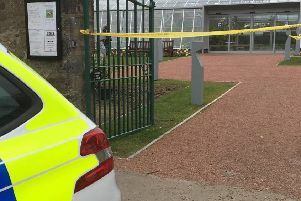 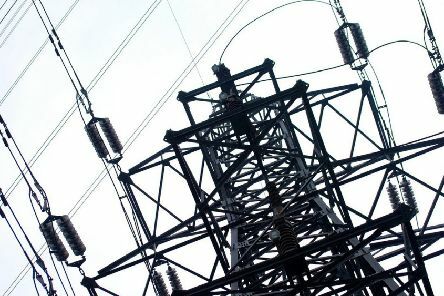 A fault in the east Drylaw substation has caused power failures to households in the EH4 postcode. 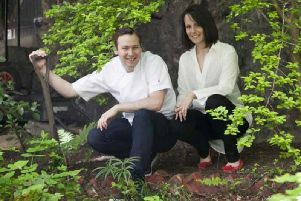 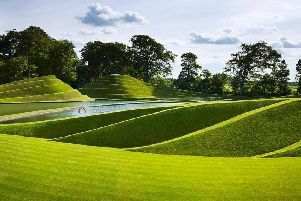 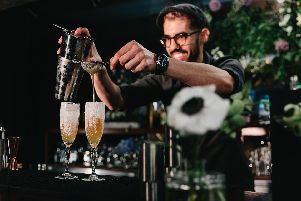 The award comes as the quirky sculpture garden prepares to open with the announcement of a new partnership with award-winning Broughton Street restaurant, Fhior. 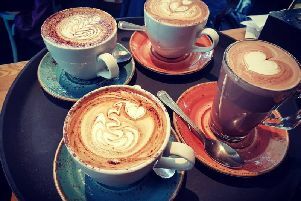 Now in its 9th year, the largest celebration of coffee, UK Coffee Week returns from April 29 to May 5, to raise money for Project Waterfall whilst championing the city’s thriving coffee scene. 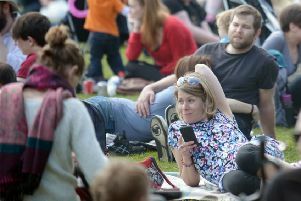 Volunteers who run the popular annual Meadows Festival fear crippling fees could force the popular annual event to close for good. 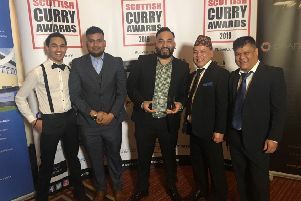 Indian-Bangladeshi restaurant The Radhuni added to its growing list of honours when it was named the best curry restaurant in Edinburgh at the 12th Scottish Curry Awards. 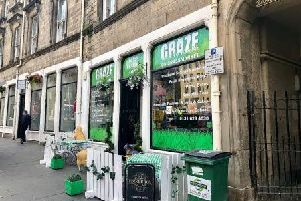 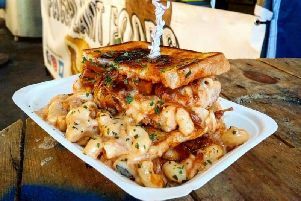 Graze on Grassmarket, a sandwich shop and café in the Old Town, has been bought by Rouein Hajirpirlou, who also operates Mexican restaurant Miros Cantina on Rose Street and The Castle Arms on Johnston Terrace. 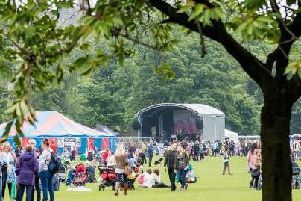 Volunteers who run the popular annual Meadows Festival said a crippling fees could force the event to close for good. 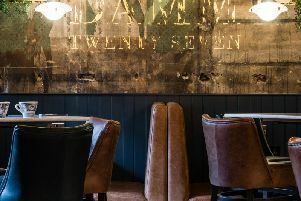 Following extensive renovations the Victoria Pub on Causewayside, has re-opened as continental gem Damm27. 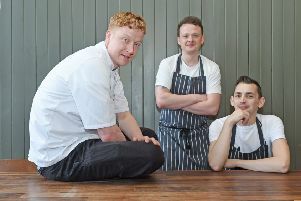 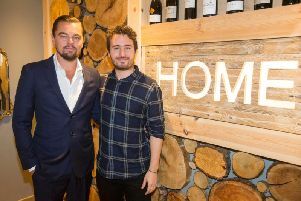 It counts Hollywood royalty Leo DiCaprio as a customer and champions Scotland's mission to end homelessness - and now Vesta, on Queensferry Street, is shaking off its winter coat following a rapid refurbishment. 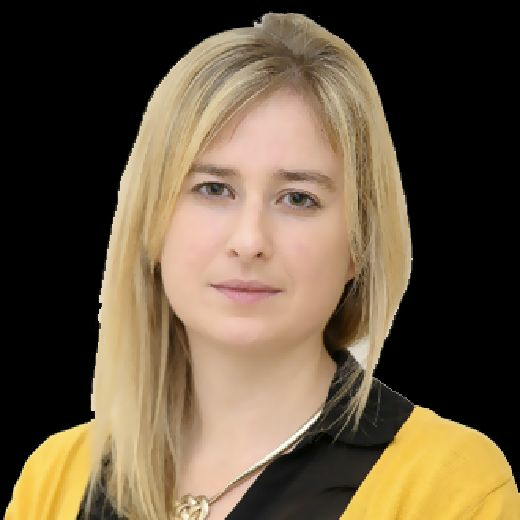 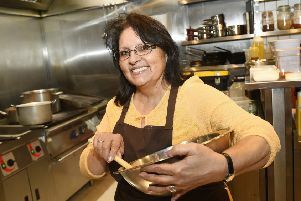 A teacher and political activist who fled the terrifying Pinochet dictatorship in Chile will host a special masterclass at 83 Hanover Street on how to make empanadas – the Chilean snack she said is central to her story of survival. 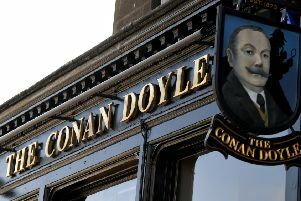 Boozers barred from popular York Place pub the Conan Doyle will soon regain entry following a rapid refurbishment. 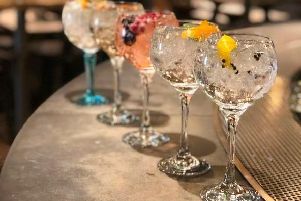 The Montpeliers crew are dedicating a whole weekend to everybody's favourite juniper-based tipple with their very first Gin Fest across the six Edinburgh venues. 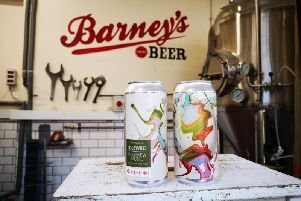 Idlewild’s album, Interview Music, which launched on Friday, has been paired with "Bad Logic" a limited edition drink brewed by Barney's Beer at Summerhall. 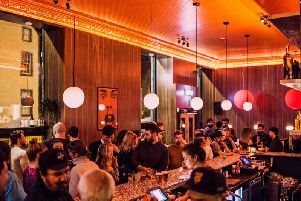 After a week testing their pizza ovens were operating at peak performance, The High Dive in Newington is now ready to welcome the masses to the city's first pizza pub.